Massachusetts-based rapper Token earned his stripes at a young age, writing his first songs at the age of ten and building an audience through his YouTube page where, at only 17, one of his songs went viral and earned him national recognition from fans and critics alike. 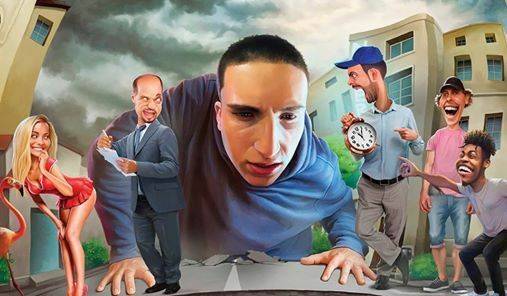 Growing up north of Boston, Ben Goldberg began rapping under the name Token, producing tracks in a confident rapid-fire style reminiscent of Eminem. Following the success of 2015's "No Sucka MC's," Token was invited to perform on hip-hop DJ Sway Calloway's Sway in the Morning SiriusXM show and the resulting video notched over two million views. His debut album, Eraser Shavings, arrived in 2016 followed by a tour of France and an appearance at the Chorus Festival with stars like Robert Glasper and the Pharcyde. By 2017, Token's singles like "Doozy" and "Exception" began amassing over 10 million streams on Spotify alone. 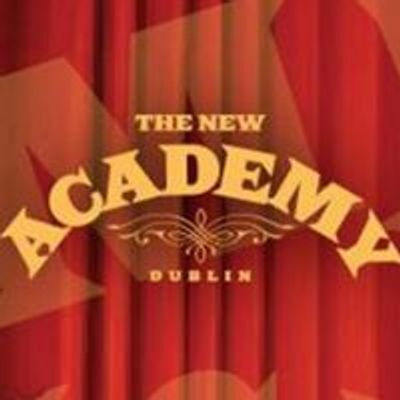 Now setting out on a world tour Token will stop in Dublin on Sunday 28th April 2019 at The Academy Green Room.